Receive Truth, Love & Hope in Your Inbox! Subscribe to my newsletter and receive weekly emails with updates from RomyBlystone.com including, but not limited to, Habitudes®, quotes, stories, and much more. Share Truth. Love Others. Offer Hope. 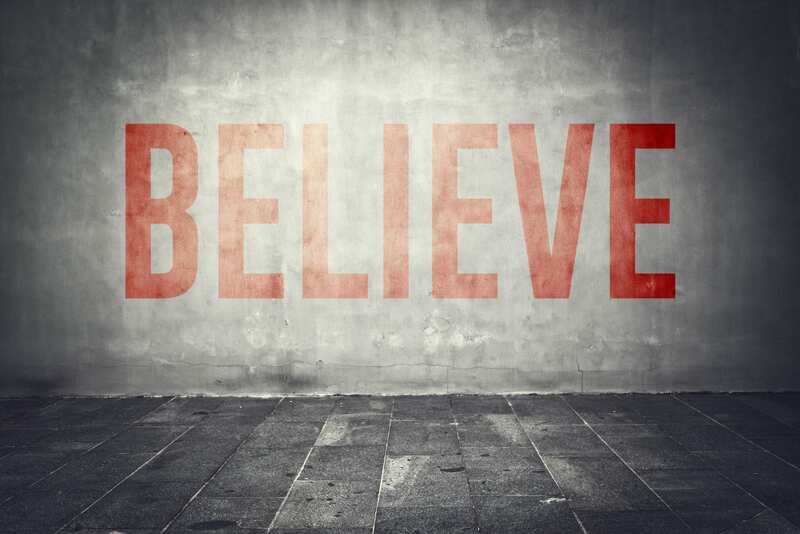 For nearly a decade, my mantra to “Testify, Serve, and Believe” has served me well in every role I play… from Christian, husband, and father to entrepreneur, mentor, and coach. I have since developed a series of PEP (i.e. People Engagement/Encouragement/Empowerment Program) Talks around it and am now working on a companion book for those who want to take a deeper dive. For more information on PEP Talks, please visit: . We Need To Practice All Three… No Exceptions. 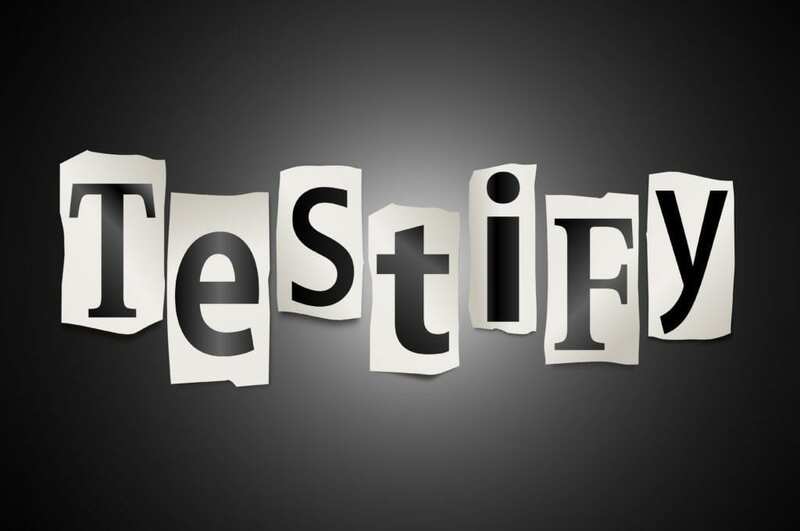 To testify is to speak honestly about our own experiences. By sharing our perspectives and beliefs with humility and respect, we invite others to do the same. 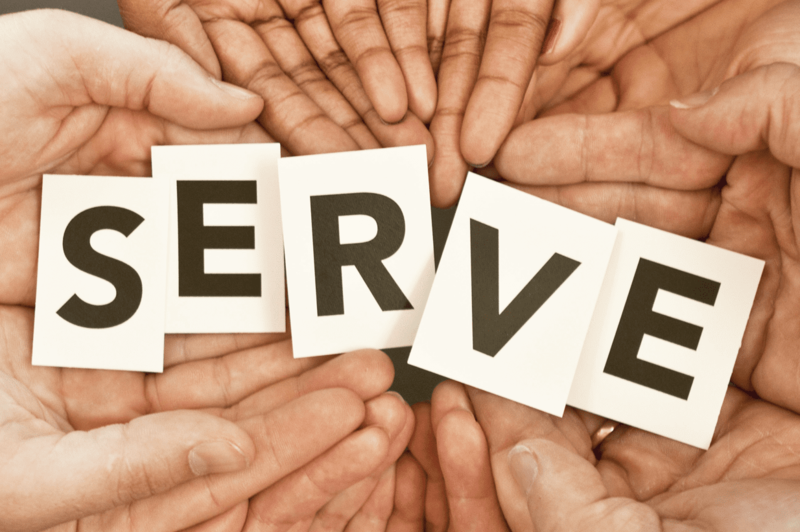 To serve is to actively express and demonstrate the connection we have to life. When we serve others with our head, heart and hands, our presence is felt. To believe is to foster hope for all things, trusting there is an order to life, there are rules that govern all, and that good conquers evil... always. Romy Blystone has worked with youth, and in particular, at-risk youth, since he was one himself back in the late 80’s. This includes working in a daycare, as a “manny”, as a director of an after-school program, at a local group home and shelter care facility, in a high school at-risk setting, in a jail program, and with high school students in an apprenticeship program. 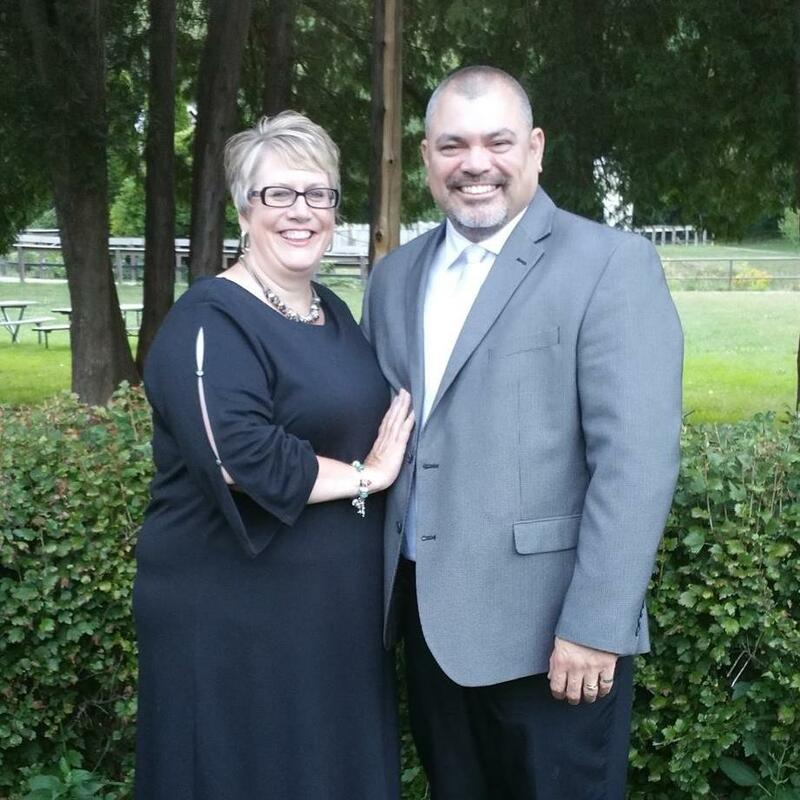 Romy has also mentored students with emotional issues and coached multiple sports every year for the past 25 years. Today, Romy’s passion is to teach character/leadership habits, social/emotional intelligence, and employability/entrepreneurial skills. From his personal testimony to his recent certification as a Habitudes® Master Consultant, Mr. Blystone’s message rings true no matter where you come from… or where you are going. My personal philosophy is simple. Having said that, I have developed a unique framework for delivering keynote speeches that invite my audiences to see truth, love, and hope presented in new, fresh and relevant ways. Topics include, but are not limited to: Habitudes® (character and leadership principles), parenting best practices, conflict resolution, bullying, alcohol and other drugs (AODA), politics, religion, business consulting, and everything in between.